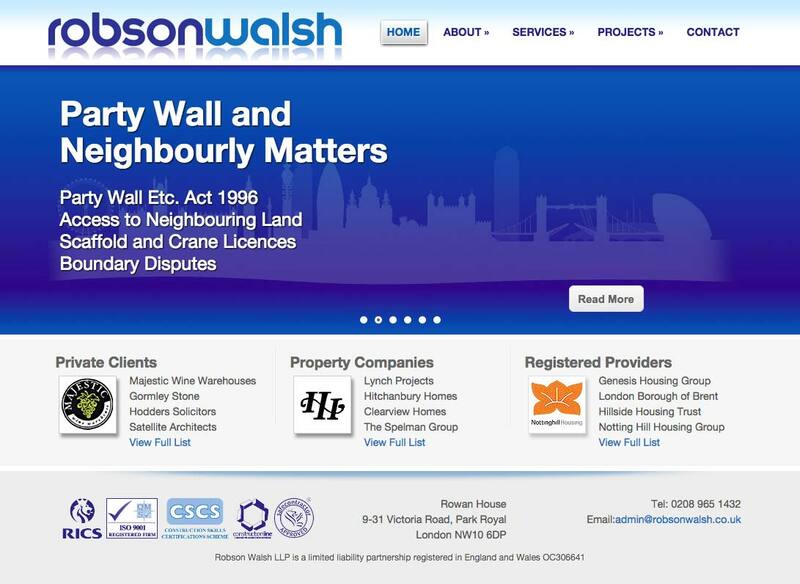 Robson Walsh LLP is a multi-disciplined Chartered Surveying Practice regulated by the RICS. 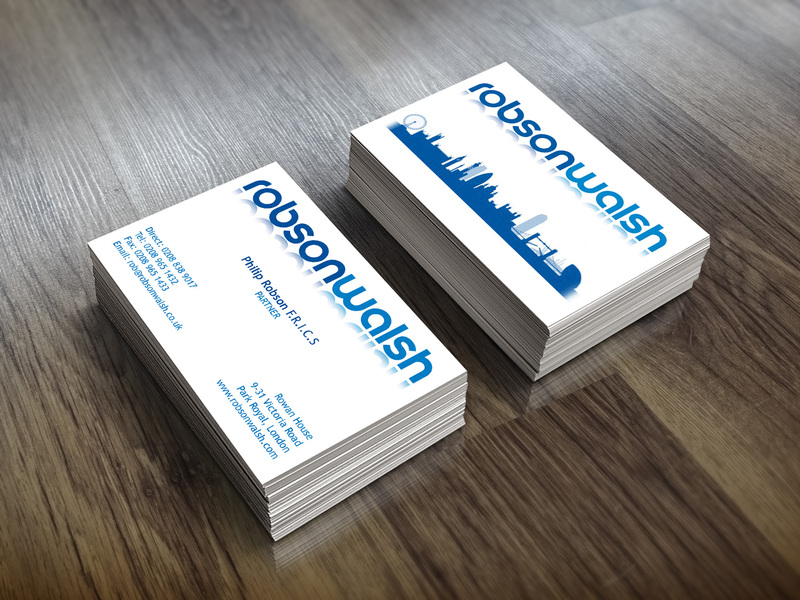 The company was formed in 1996; bringing together three senior partners, Phil Robson, Maurice Walsh and Nigel O’Doherty, who previously worked together as Directors of another Surveying Practice. Mark Donaldson joined as a partner in 2001. RW provide a ‘One Stop Shop’ for construction projects, from initial cost feasibility, town planning and construction assessment, through to procurement and delivery. We have an excellent record of quality control and collaborative working with contractors as a team.